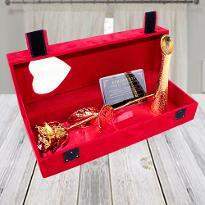 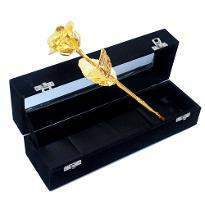 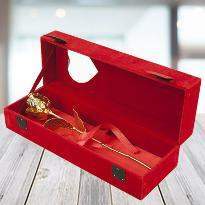 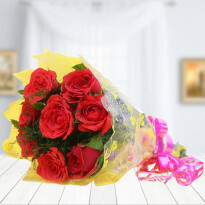 If you are looking for an amazing gift than flowers are the best choice. 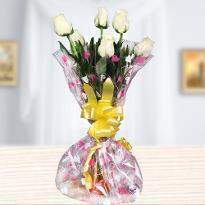 The bouquet of fresh flower is an elegant gift for the one who is a world for you. 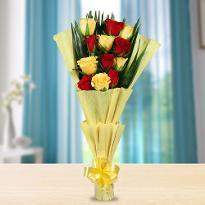 Send your wishes and blessings in the form of bright and beautiful flowers of a bouquet. 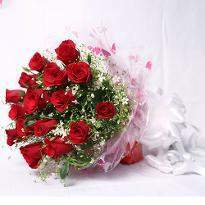 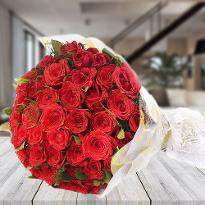 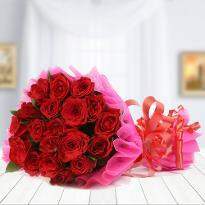 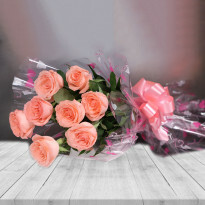 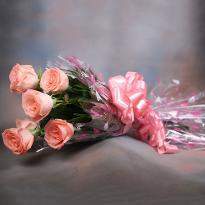 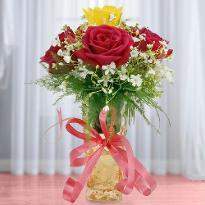 The beautiful flowers of bouquet add brightness and happiness in the life of your loved one. 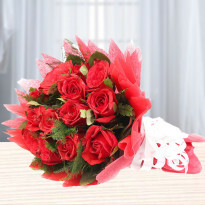 Beautiful flower bouquet is a treat to the senses through its fantastic smell and beautiful colors. 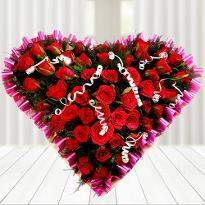 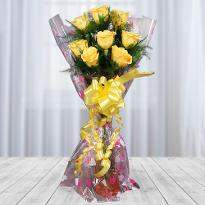 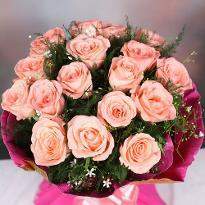 So place an order for this lovely bunch of flowers and express your emotion without saying a word. 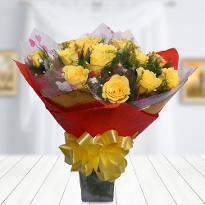 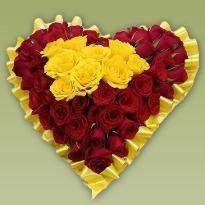 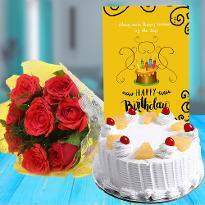 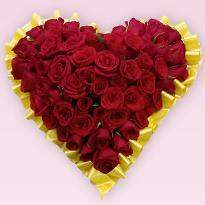 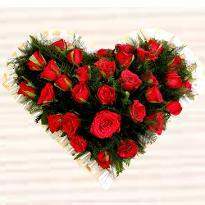 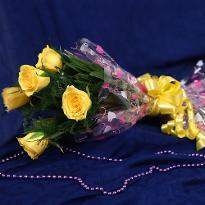 So, buy and send flowers online in Visnagar.